Amazon has a new 15% off YumEarth organic coupon! 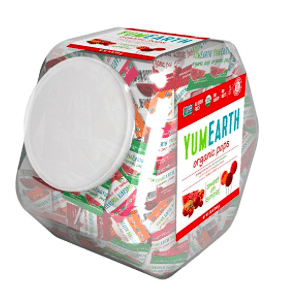 You can use it on a variety of YumEarth organic candy products like lollipops, licorice, fruit snacks and more. As low as $10.84 after coupon and 15% S&S, so $.08 a lollipop! 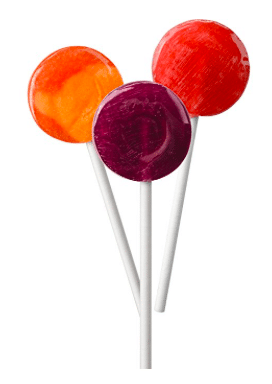 This is a great price for organic, artificial dye and flavor free lollipops. My kids love these! You can check out the other product this coupon qualifies for here.